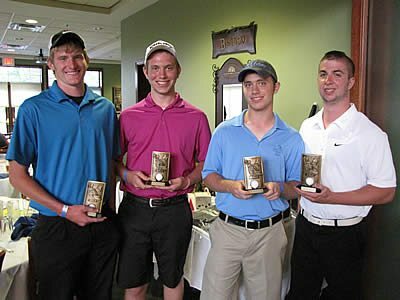 University Park, IL-(ENEWSPF)- School District 163 held its Second Annual Golf Outing last Thursday at University Golf Club & Conference Center in University Park. Golfers spent the day on the links and many showed for dinner. The event was well-attended. School officials say last year’s golf outing raised $20,000 which the district used to purchase iPads for students. 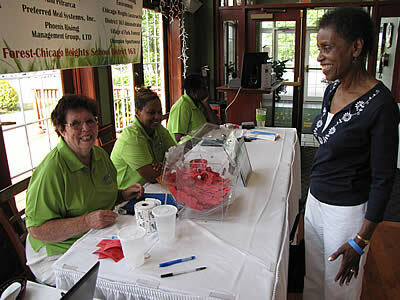 Officials have set a tentative date of June 13, 2013 for the district’s third annual golf outing.